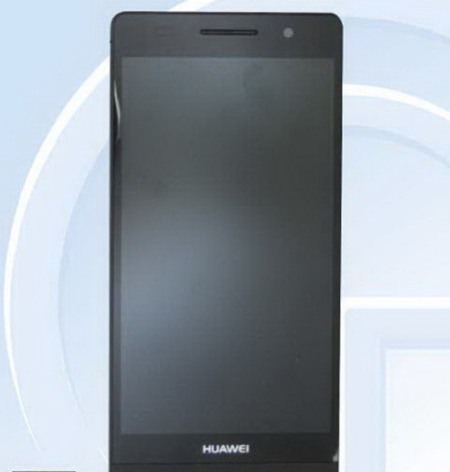 Two days ago, Huawei Ascend P6S with an octa-core CPU was confirmed by the company’s President Xu Xin Quan. From the previous information, a new leak we got today sharply contradicts. On the Huawei Ascend P6S, the new details come straight from TENAA certification authority of China. We got to see few live pictures of the device and a glimpse of its specifications, this time around. 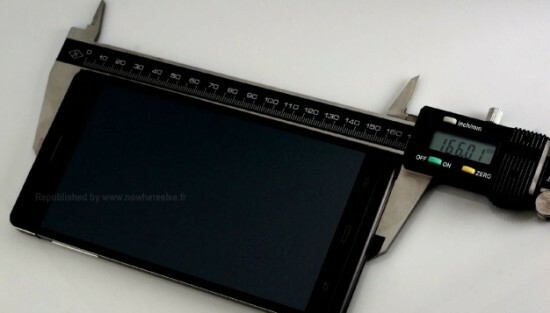 The P6S is 0.3mm thicker than its predecessor but looks exactly the same and even weighs 120 grams, while the previous leaks showed that the weight of Ascend P6S is 166g and also s 7.6mm thick. The same 4.7” display will be kept by the Ascend P6S but on a completely new chipset manufactured on a 28nm process, it will run. The overall performance will be allegedly boosted up to 80% by the new SoC, while the power consumption will be halved at the same time. On the ARM big.LITTLE architecture it is based with a 1.2GHz dual-core Cortex-A7 and 1.8GHz dual-core Cortex-A15 processors. Mali-T658 is the GPU in charge of graphics and there is RAM of 2GB. It has 5MP front and 8MP rear camera. 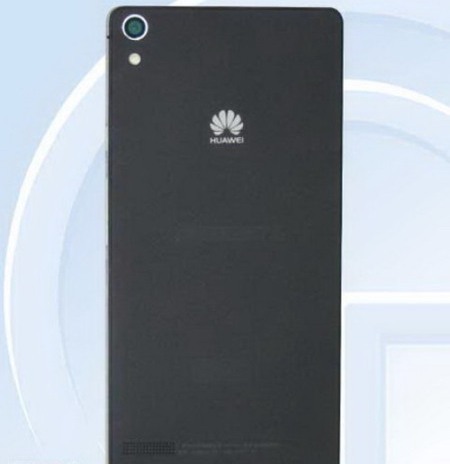 Of the Ascend P6S, the test device ran on Android 4.2.2 Jelly Bean but in January, Huawei is expected to update the P6 with KitKat.